You Protect Everyone Else... Let Us Protect You AND Your Family. Special offer for you! Family is important… How do you protect yours? Get everything you need to keep your business safe and secure. Busy life, calm mind. Stay connected no matter where your day takes you. 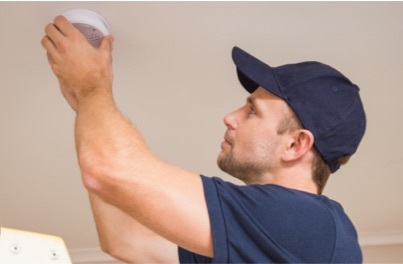 Arming your home and business with smoke, heat, and carbon monoxide detectors can help protect you from possible dangers, damages, and costly insurance claims. Custom Alarm has over 45 years of experience in life safety, trust us to be in the know when you are on the go. 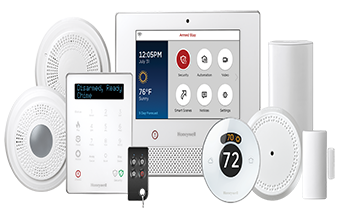 Whether you are running a home or business, feel safe, secure and connected with technology from Custom Alarm. We use glass break, motion, door, and window sensors to cover all areas of intrusion protecting you from any possible risks not just for exterior protection, but interior as well. Stay connected with alerts and notifications sent directly to your phone, tablet and/or desktop. Wireless? IP? Analog? What does this mean to you? 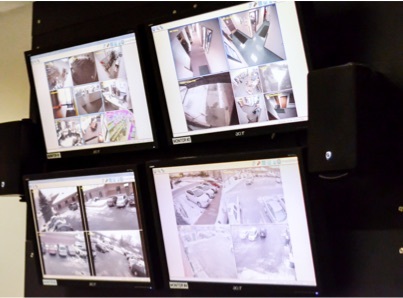 To us it means high-tech cameras that will protect your home and business, giving you the satisfaction of knowing what goes on even when you’re not there to see it with your own eyes. 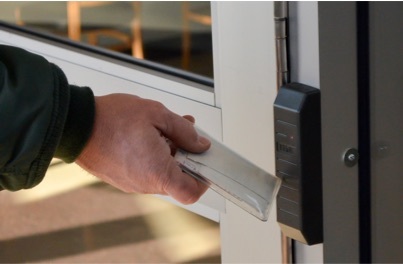 Keyless entry with electronic badges, cards, and key fobs can help you manage access in and around your home or business to make your life easier. With email and text notifications at the click of a button, we eliminate the worry. Did you know you could access and control your system from your smartphone, tablet, and desktop? Emails and text notifications can be sent to the device of your choice alerting you to activity in and around your home or business. 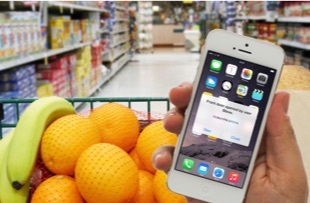 Allowing you to effortlessly control your system anytime, anywhere. Want to know what we have going on each month? See below!